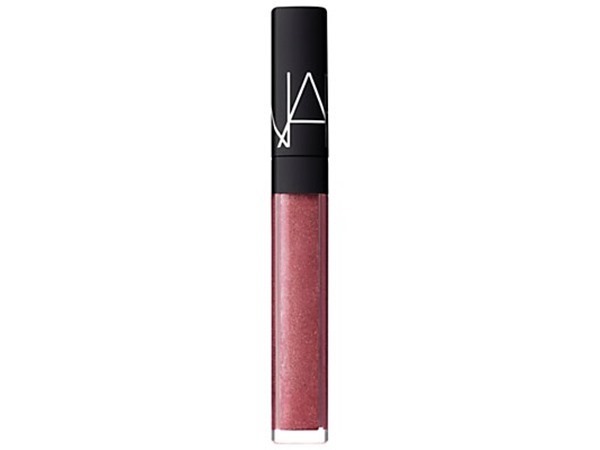 How many stars do you give Artist Plexi Lip Gloss by Make Up For Ever? 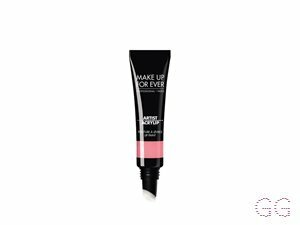 Make Up For Ever Artist Plexi Lip Gloss is available to buy at Debenhams. Now lips can have it all! Shocking shine, excessive colour and stay on power. 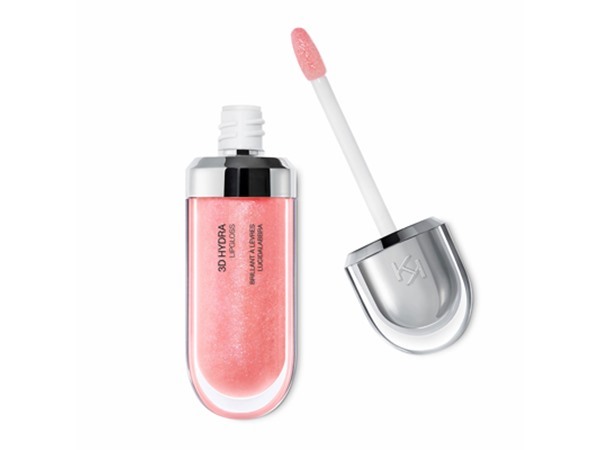 This innovative formula and exclusive perfect dose applicator give lips high gloss and high impact coverage. The dual powered, long last lip lacquer provides an unbelievable combination of super shock shine and vivid colour. 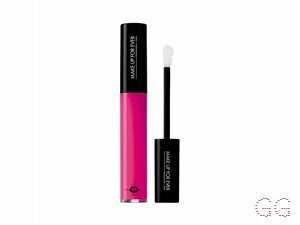 ✨I don't usually opt for gloss - but this product is amazing! The pigmentation is out of this world... I have the bright pink shade and it looks stunning, I can't get over how bright it is! 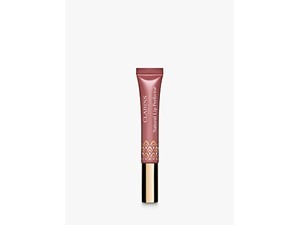 I also love the formula as it is very thick which means it sticks to your lips and slide off like other glosses do and is very long wearing. It feels comfortable to wear and not overly sticky (which is one of the reasons I don't wear gloss!). 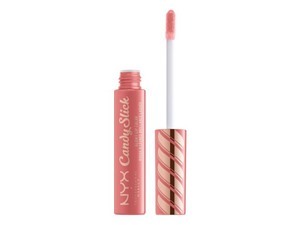 The shine is really nice and makes your lips look really full, especially when you use lipliner. Will definitely be buying more!